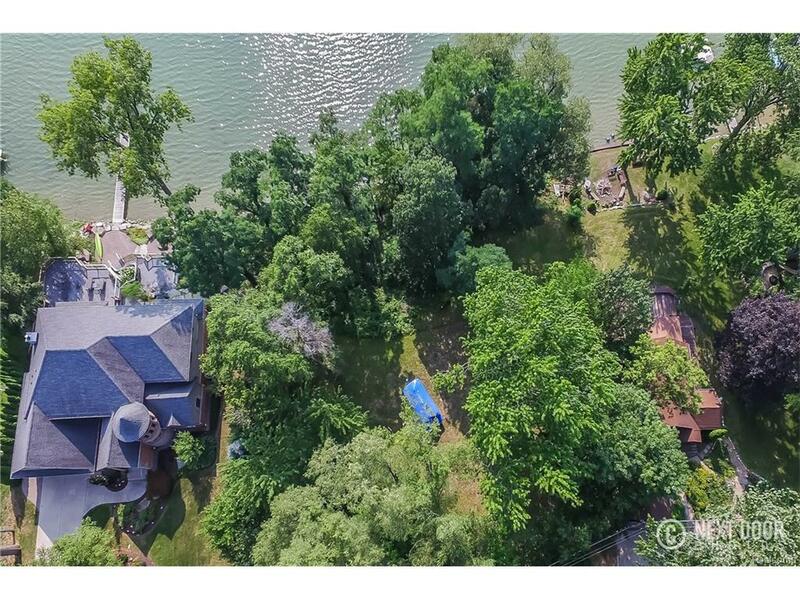 "Amazing" doesn't begin to describe this elevated property overlooking the best section of Bogie Lake. Enjoy amazing sunsets from your dock or build a dream home on this expansive and deep lot. Swimmers, boaters, and guests will love the sandy bottom and gradual dropoff while anglers will love the surplus of great fish.